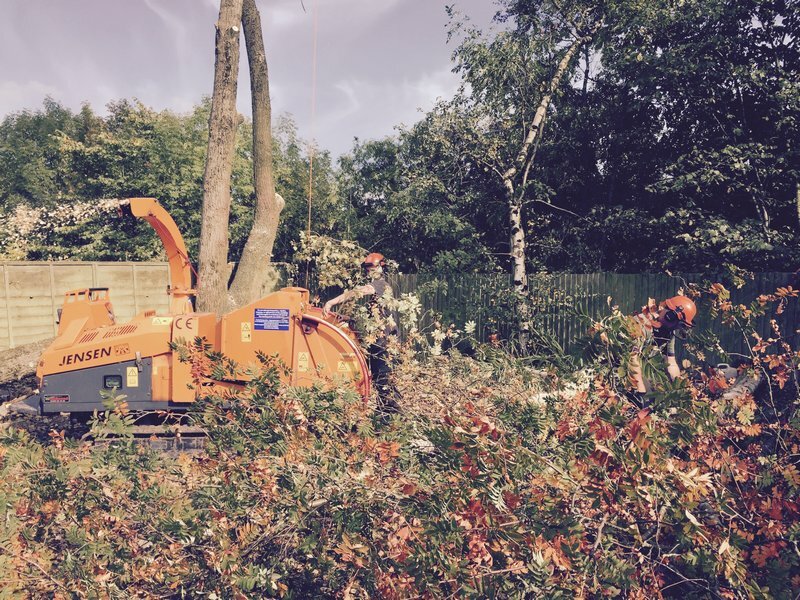 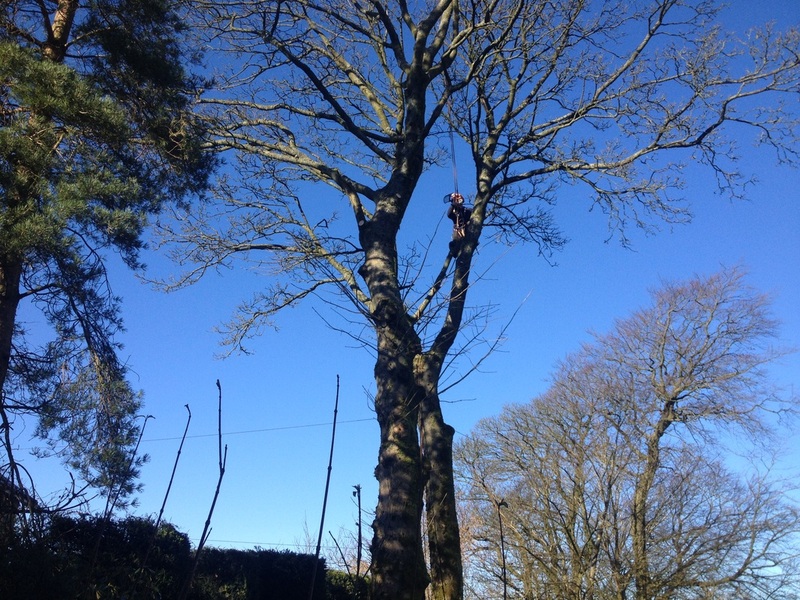 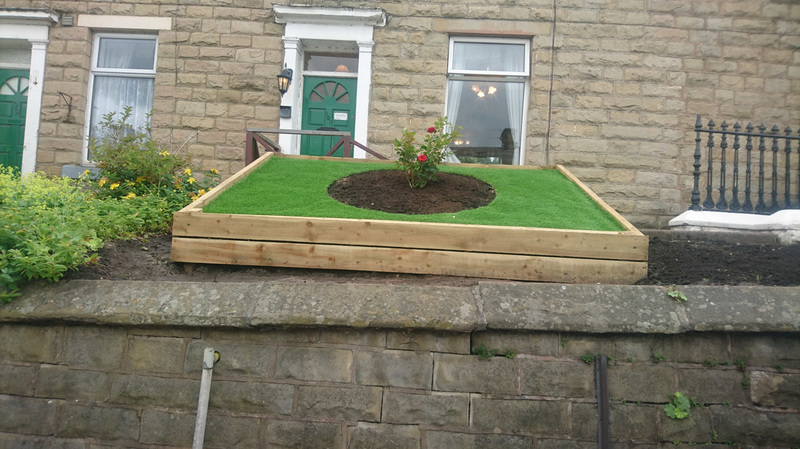 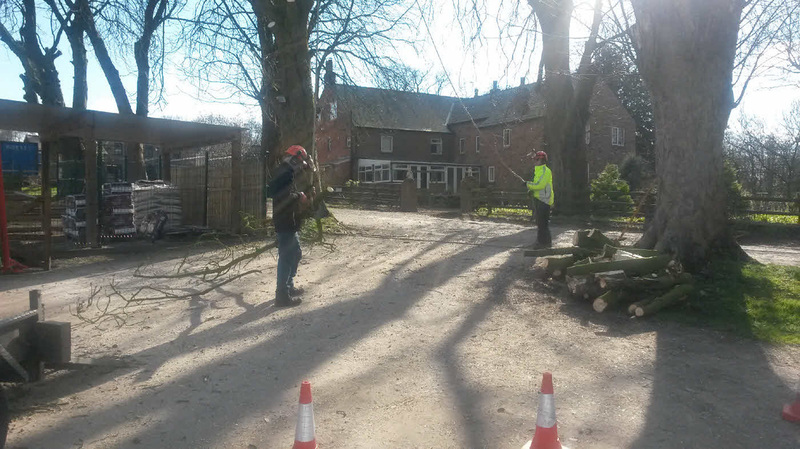 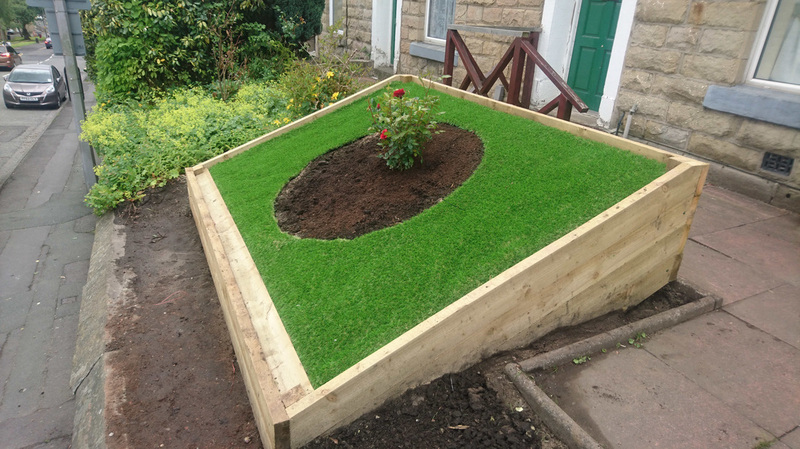 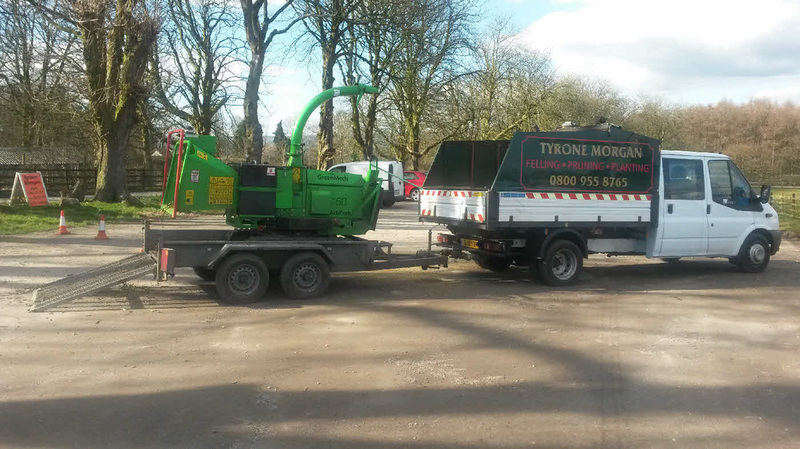 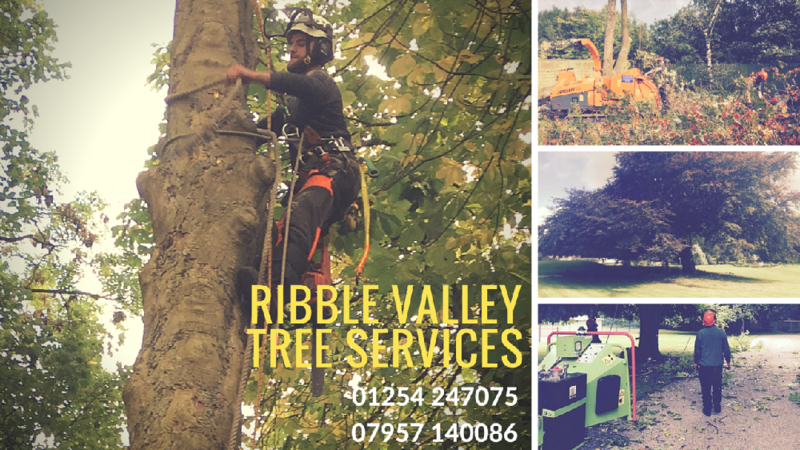 Another great team effort from Ribble Valley Tree Services - anyone interested in any kind of tree work, please do not hesitate to contact us. 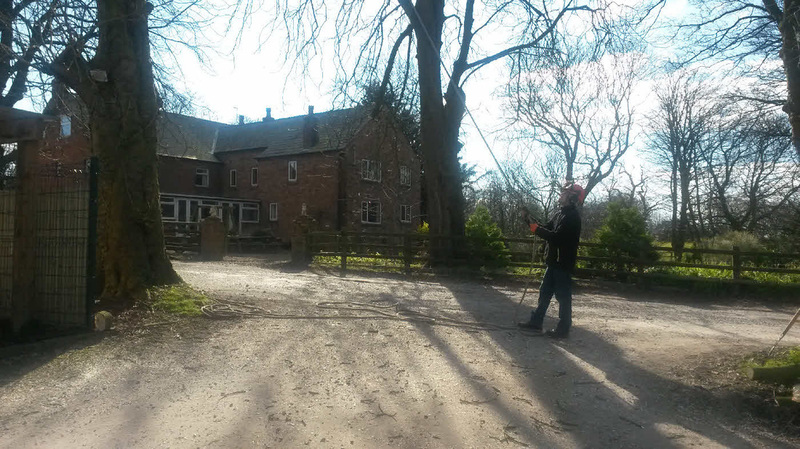 This tree was saved as a large limb had wripped off in the winter and left the tree unbalanced. 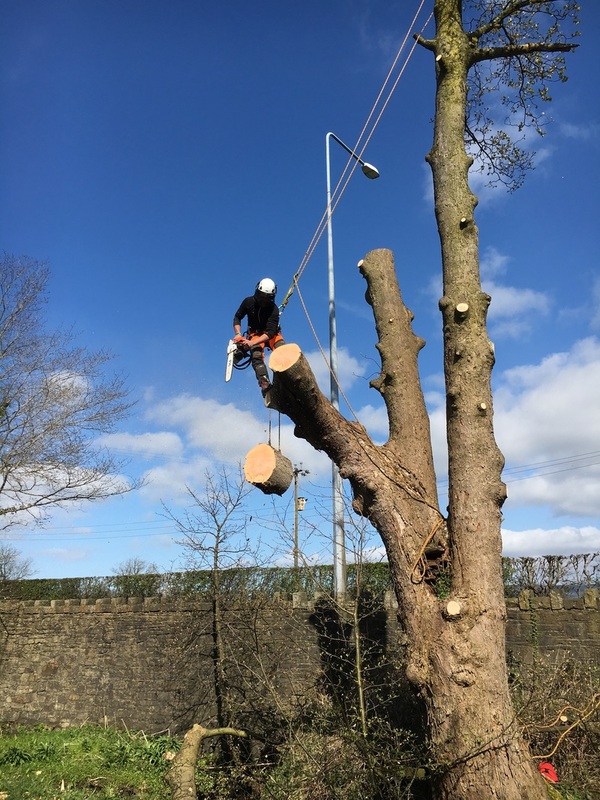 There were also several old cable braces that needed cutting out and cleaned all the deadwood out which preserves the tree for a number of years. 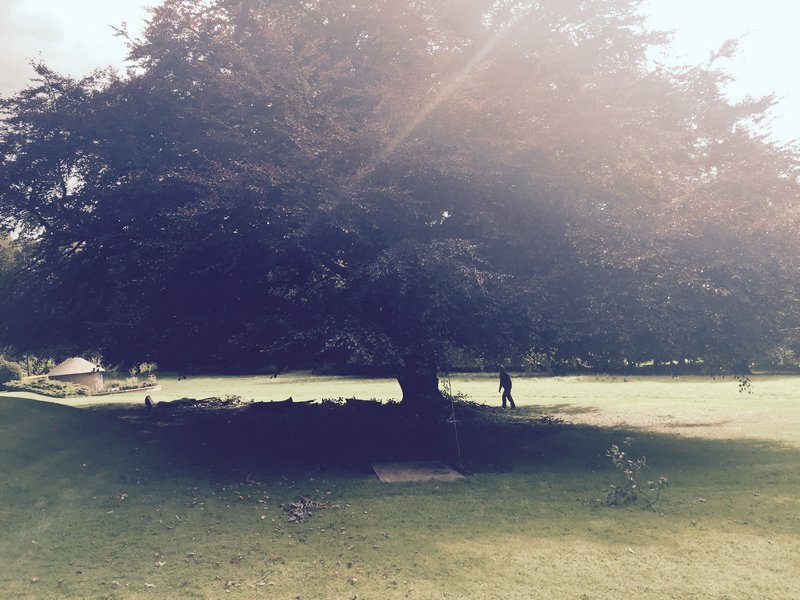 This is probably one of the largest and oldest beech trees in the Ribble Valley as in width as opposed to height over 100 ft wide. 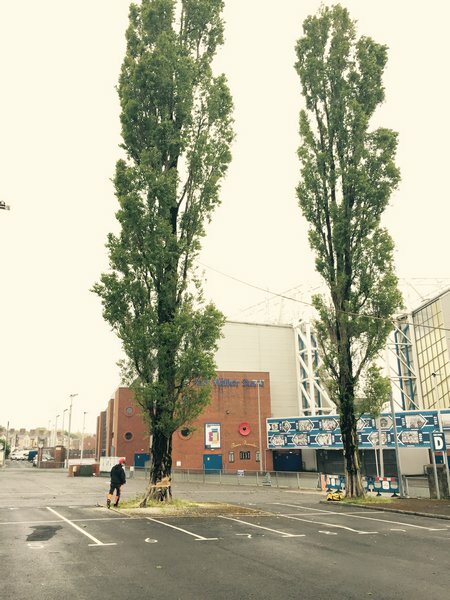 This tree was taken down at Ewood Park the home of Blackburn Rovers. 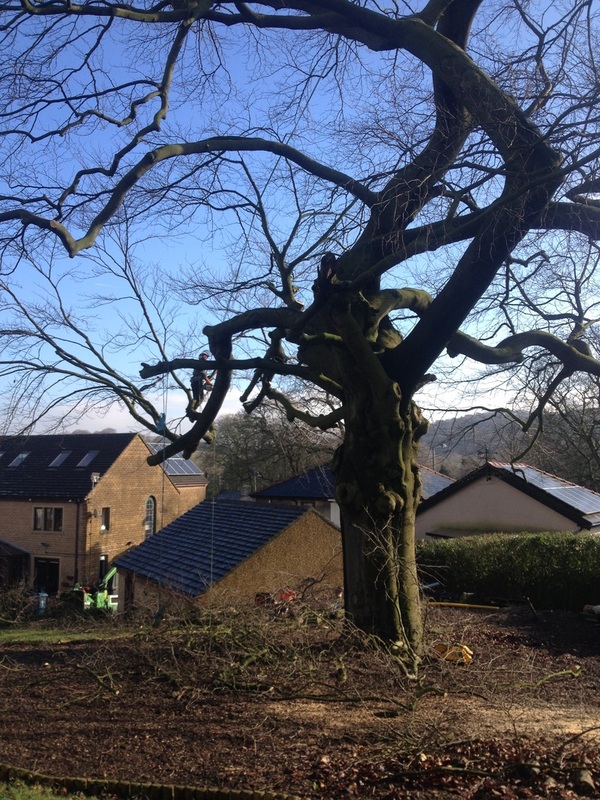 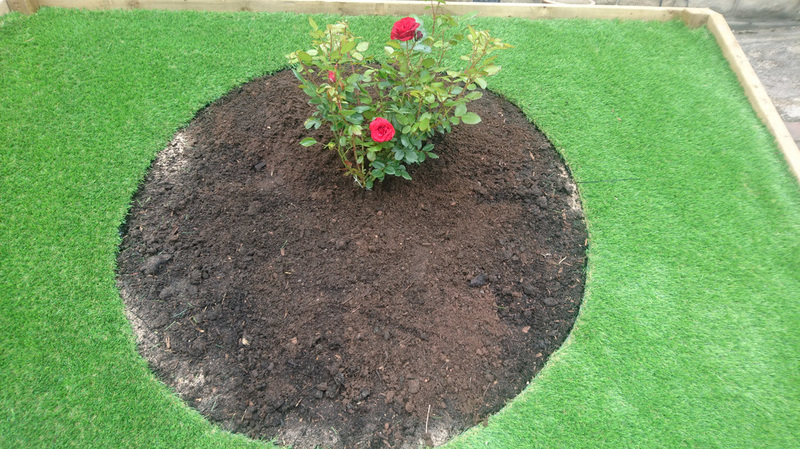 These trees had the stumps ground out and re-planted with two oak trees.